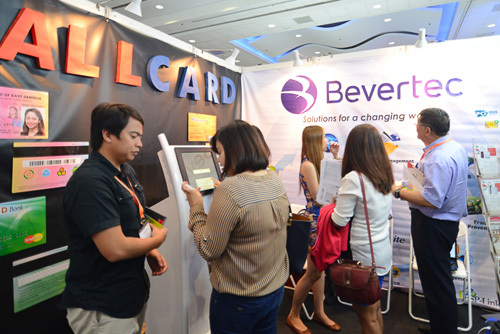 What’s on at Cards & Payments Philippines 2016? 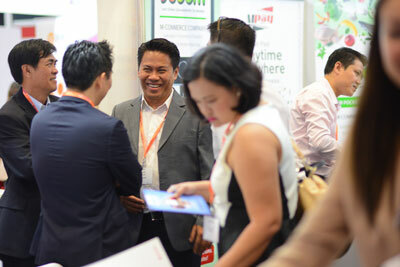 Cards & Payments, E-Commerce Show and Retail World Philippines will give you the opportunity to discover the latest technology advancements and learn first hand how you streamline and modernise how your business operates! 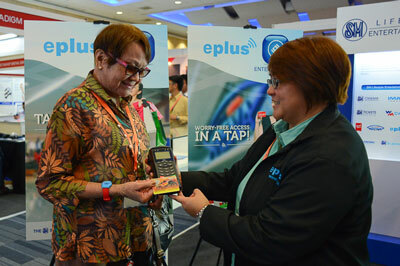 Join USAID EPESO at their official launch of ePay Pilipinas resource portal on Day 1, 6 September 2016, 11am at the Accelerator Zone theatre! Witness a bigger 2017 brand that is coming into Philippines: A brave new world of commerce unveil by Terrapinn on Day 2, 7 September 2016, 1pm at the Accelerator Zone theatre! 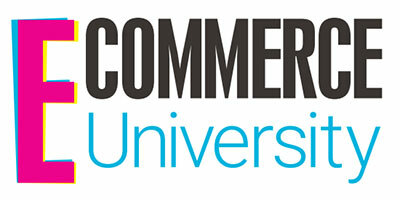 The universities are designed for those who are interested to learn the key fundamentals of the e-commerce and retailing processes and cycles. Each day there are four, one hour sessions taking you through the process. 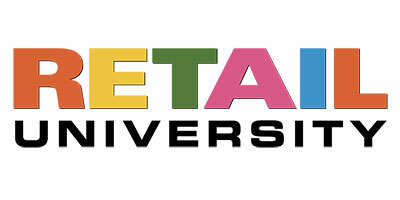 There are limited places at the University. 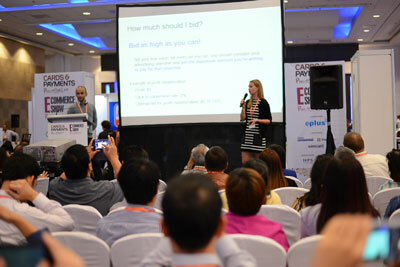 You can attend as many or as few sessions as you wish. And its free to attend . But do register now to reserve a place , these sessions will fill out fast. Asia is fast emerging as a hub for start-up innovation, with businesses launching on a near daily basis to tackle the deep rooted challenges facing financial services, retailers and e-commerce merchants. 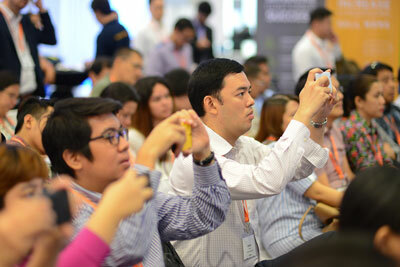 Meet some of the latest Fintech and Ecommerce startups from the Philippines in this space! We'll be giving you a glimpse into the future and the chance to speak with these disruptive innovators. Online marketplaces are now a growing alternative digital solution to build a digital business. 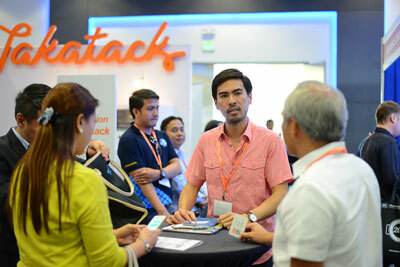 SMEs are welcome to speak to leading marketplace platform providers like Lazada , HalloHallo , Galleon.ph and more to learn how they can help kick start your e-commerce business. 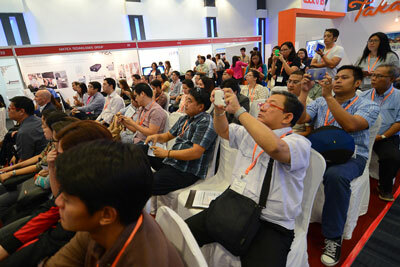 With over 50 exhibitors on the show floor there will be product launches happening throughout the two days . We’ll be releasing more information via our blog closer to the event.